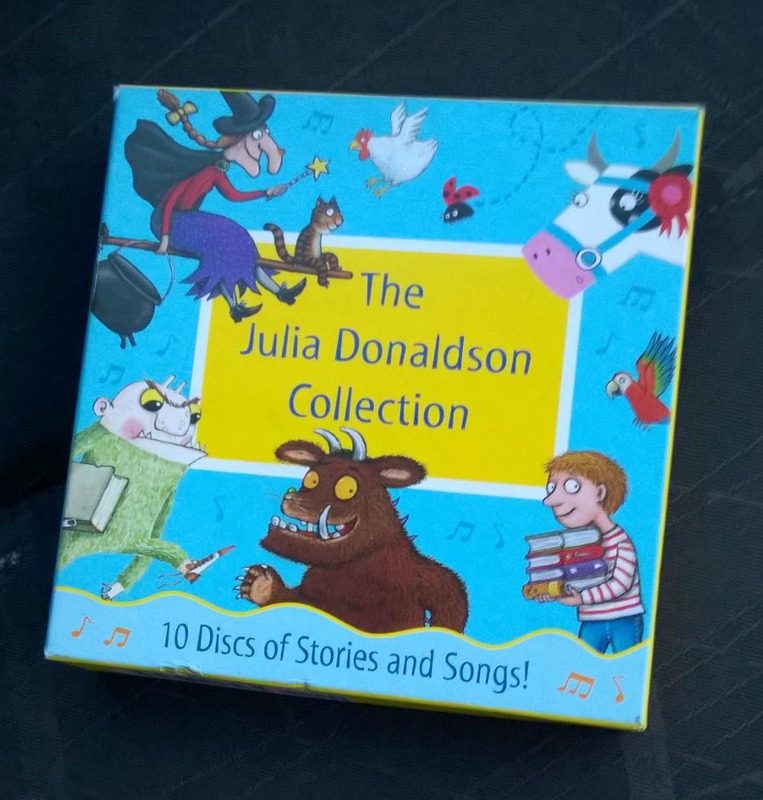 A few months ago I got a great deal through “The book people” (at least I think it was them) on the Julia Donaldson collection on CD with songs (£10 for 10 cds – Whoooop). As soon as I saw them I knew that E and Megs would be loving their lives as they already had most of her works and they were for sure family favourites. I also hoped it would make car journeys (especially long distance) far more enjoyable for us all as they would be quiet listening and we would no longer have to endure Frozen on repeat (win win)! 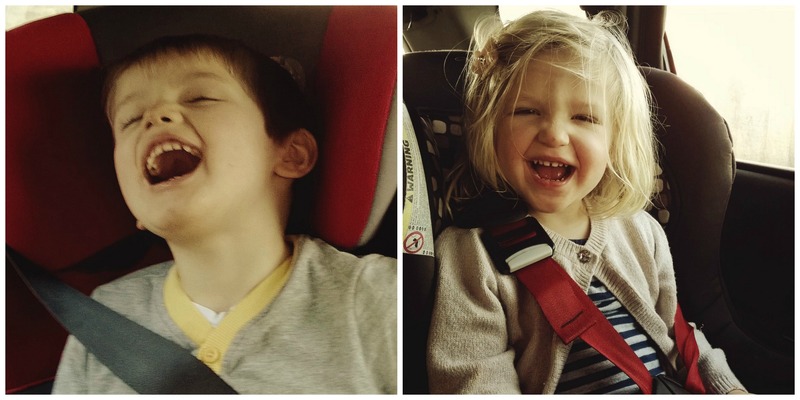 So now every journey longer than 10 mins we pop one and listen along, it has become a very ordinary part of most of our journeys, but I never imagined really how much they both would love them. Their favourite is “What the ladybird heard”, this is one of the few Books that we didn’t already have and so a new story for them too, the way it is told is brilliant and the animal noises never fail to entertain, we listen to the ladybird whispers about 6 times before we can continue with the story and every time I repeat it they laugh just as hard as the first time they heard it. 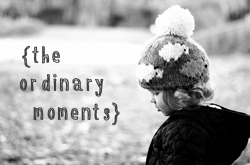 As I was in the process of skipping back to that part this week with them in fits of laughter I was reminded that it has really made us all smile on our travels to have these and that it is a lovely moment in our day. 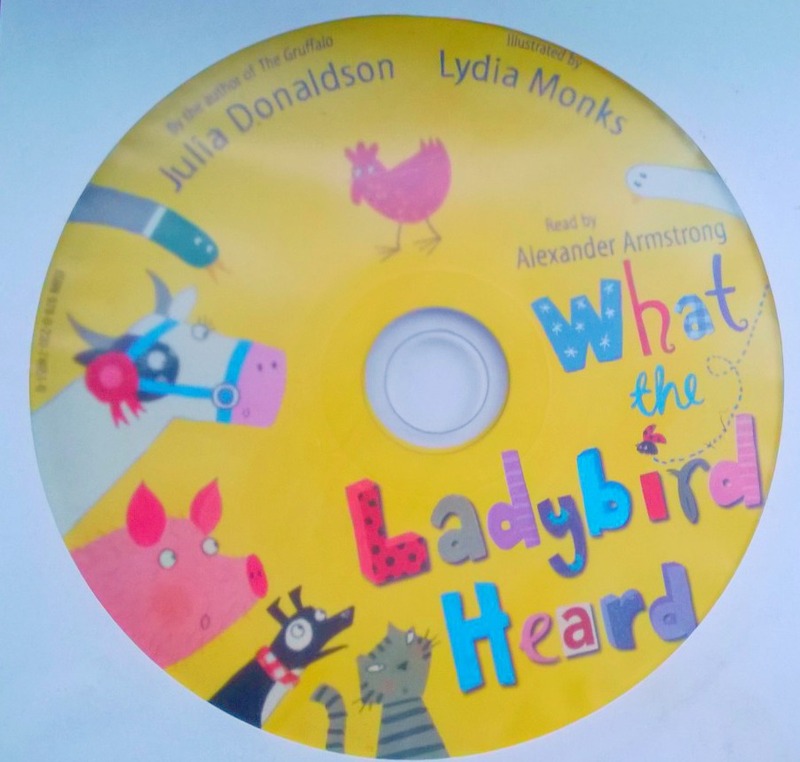 I am now on the look out for more talking books for them to continue the fun…Do you have any entertaining kids CD’s in the car?